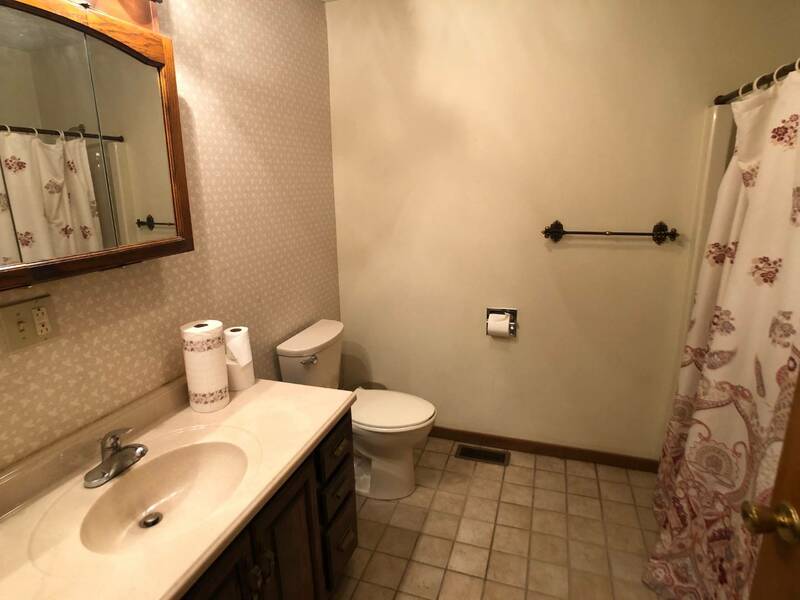 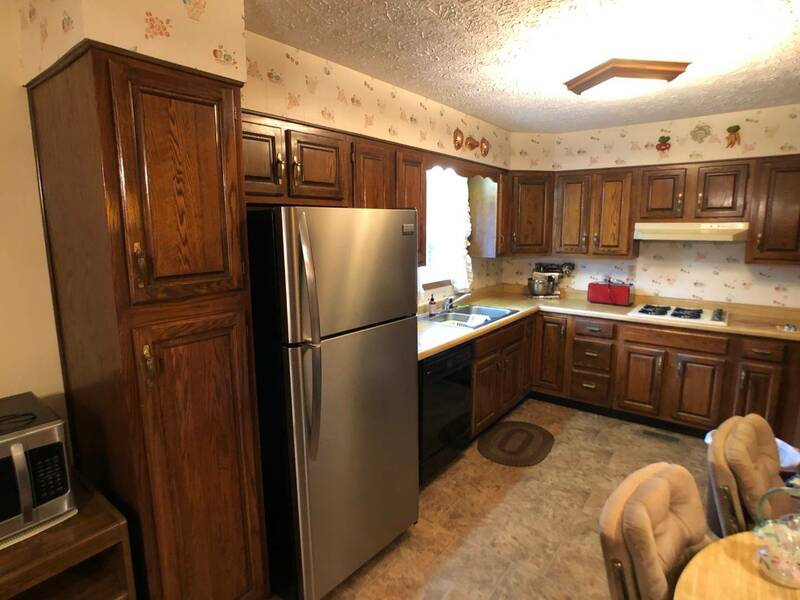 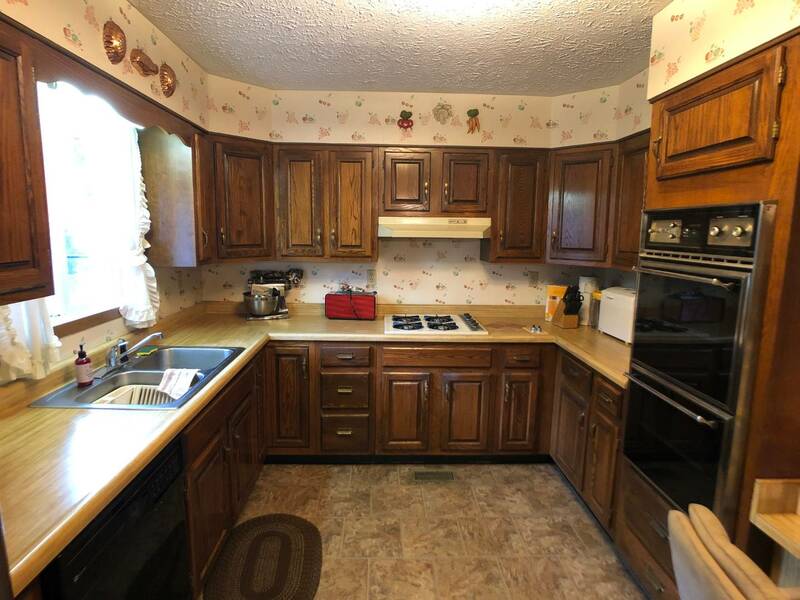 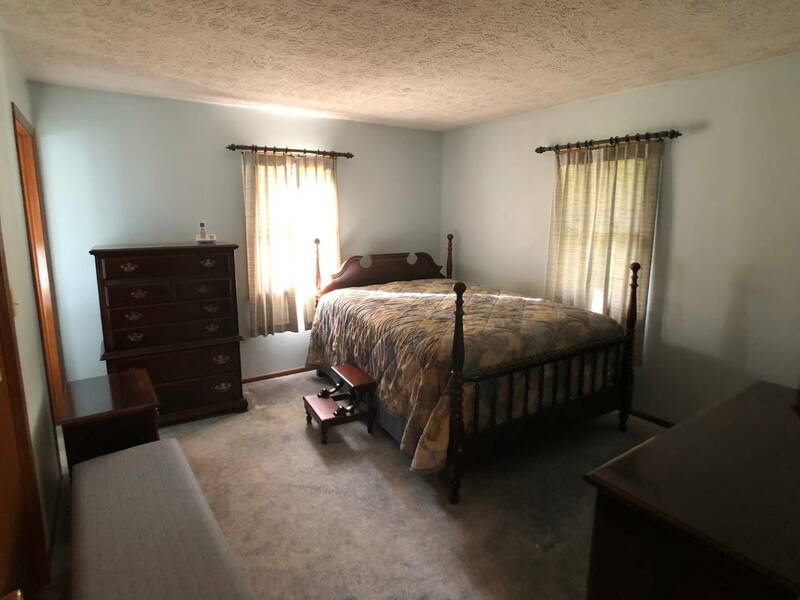 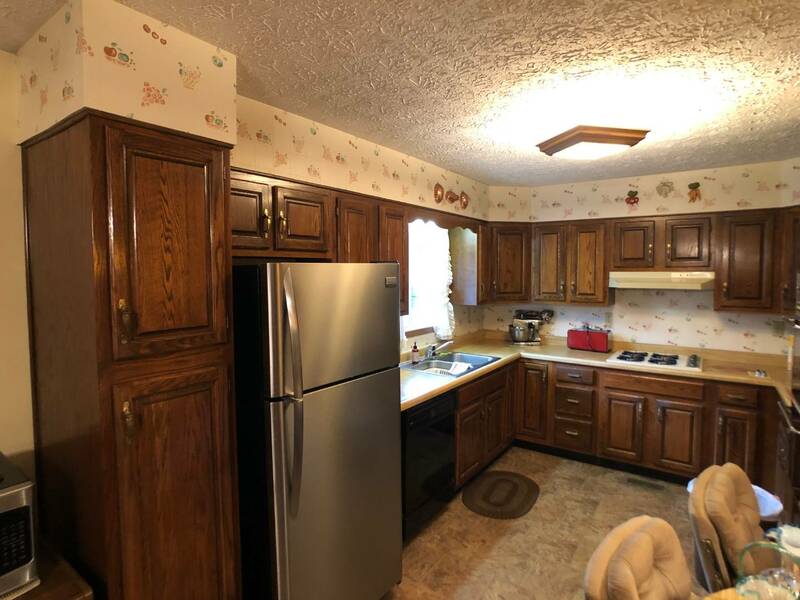 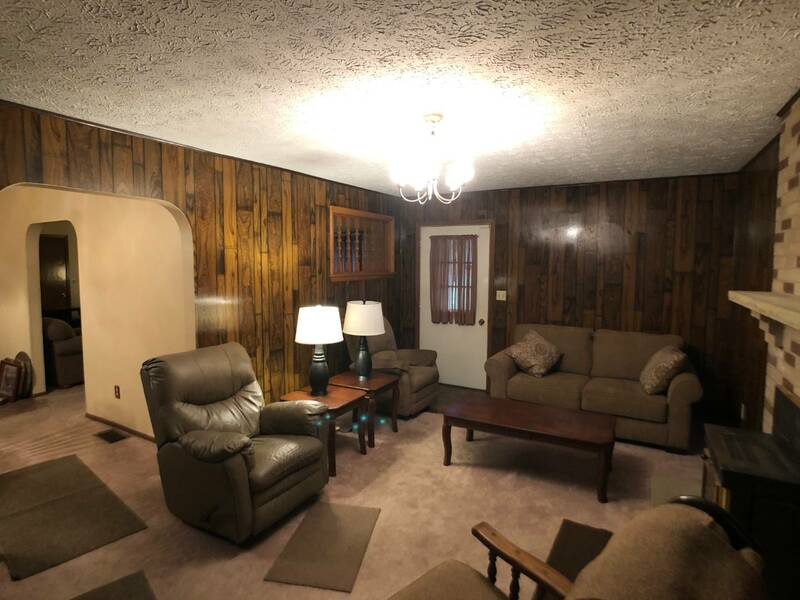 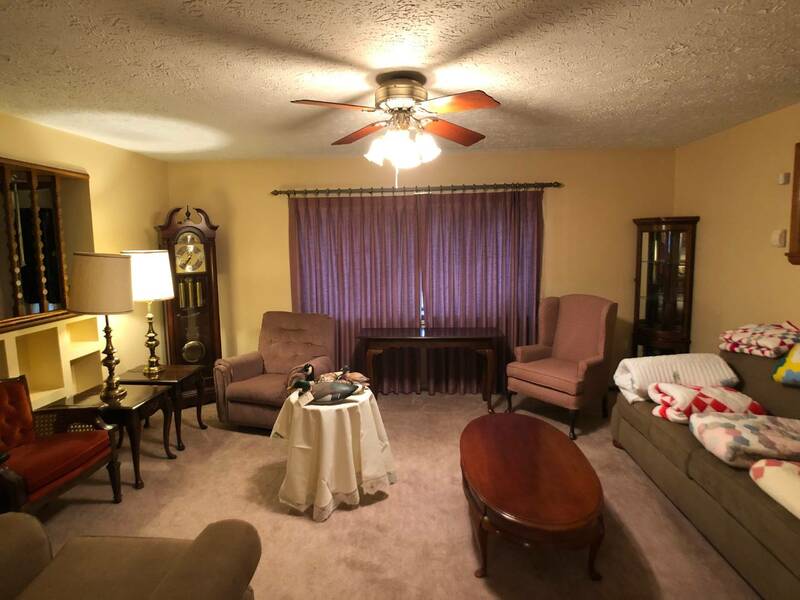 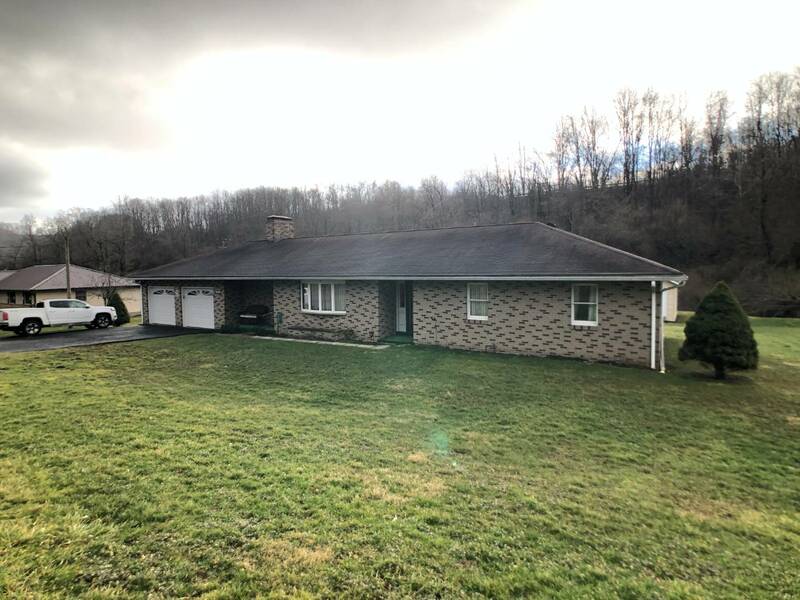 I am interested in #10576445 at 3161 Wilsonburg Road, Reynoldsville, WV. 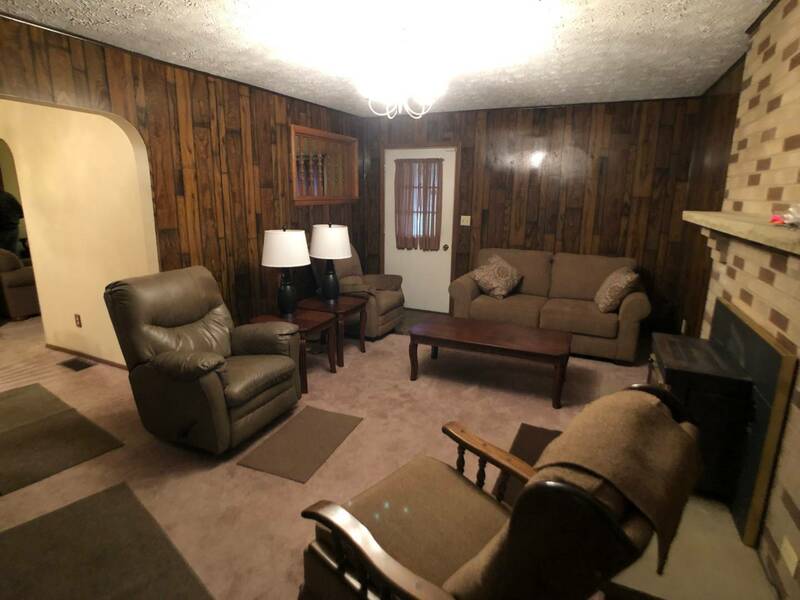 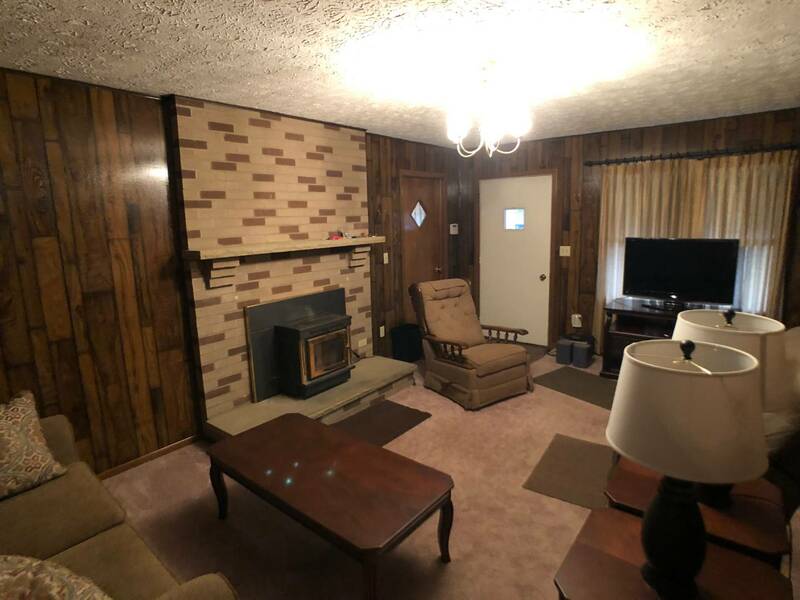 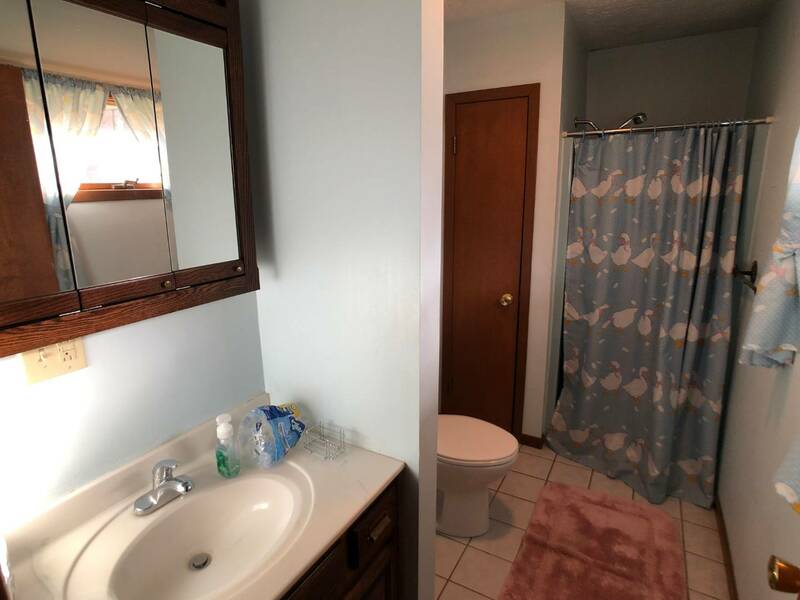 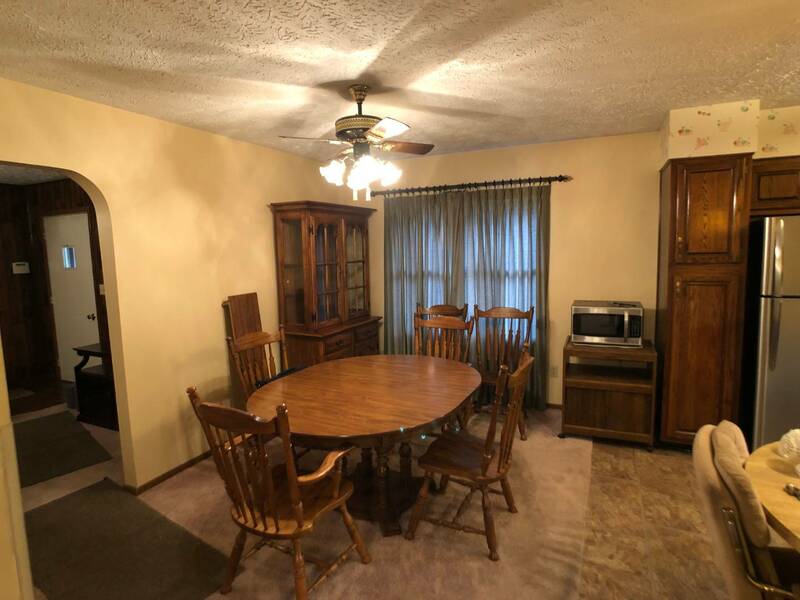 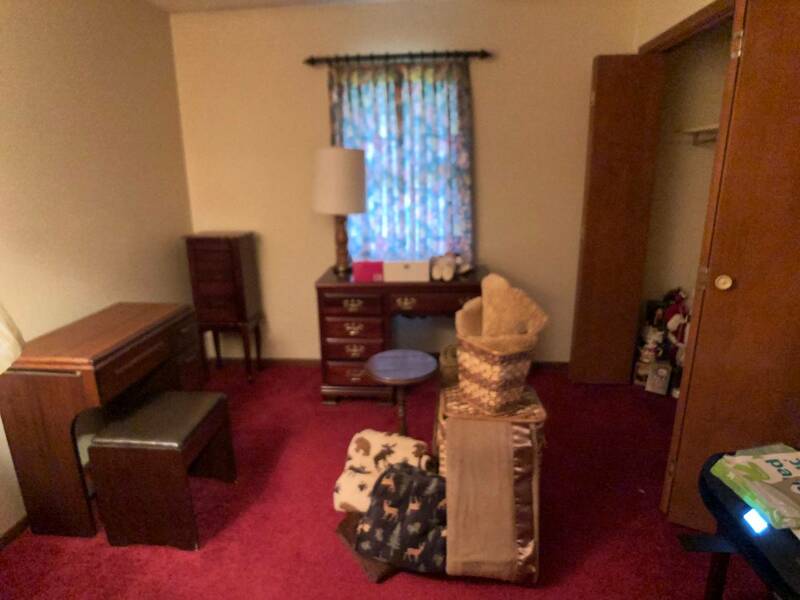 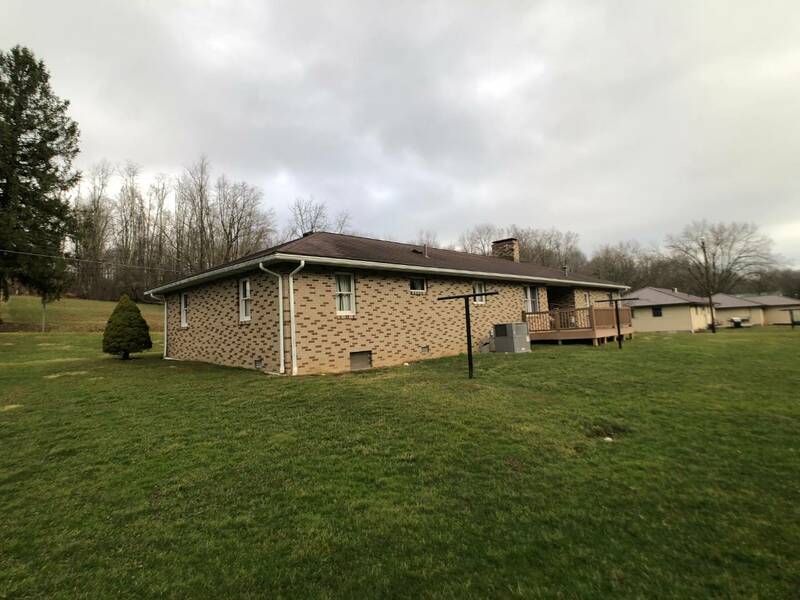 Nice 3 bedroom, 2 bath brick ranch on 0.85 Acres. 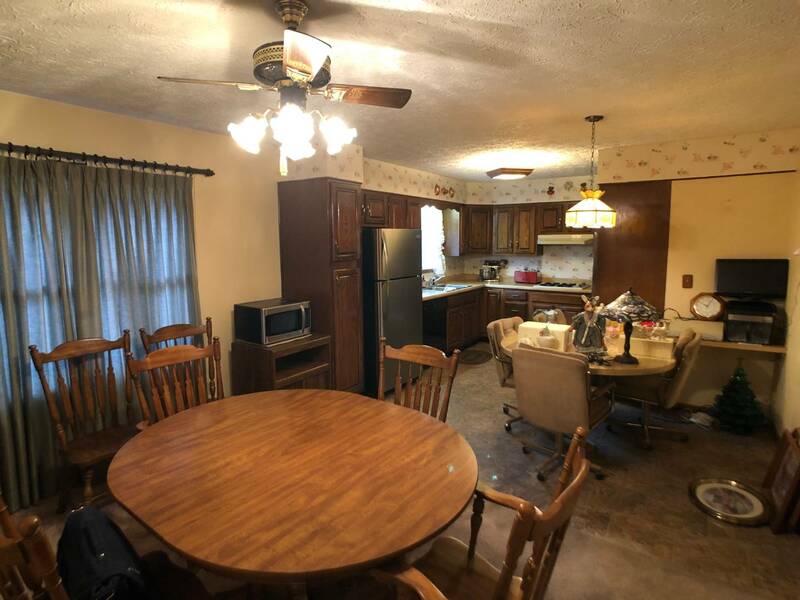 The 1,572+/- sqft of living space includes an open kitchen with solid oak cabinetry, dining room with breakfast bar, and a family room with stone fireplace. 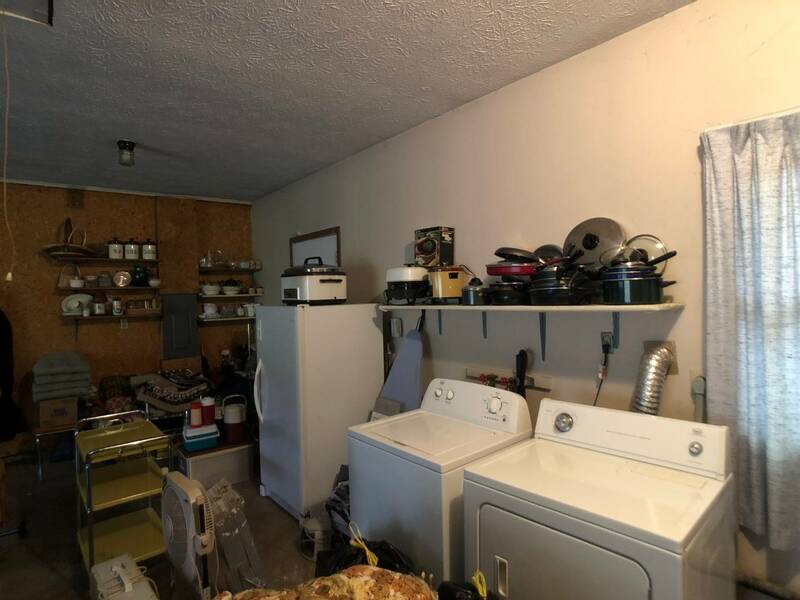 The heating and central air have been recently upgrade. 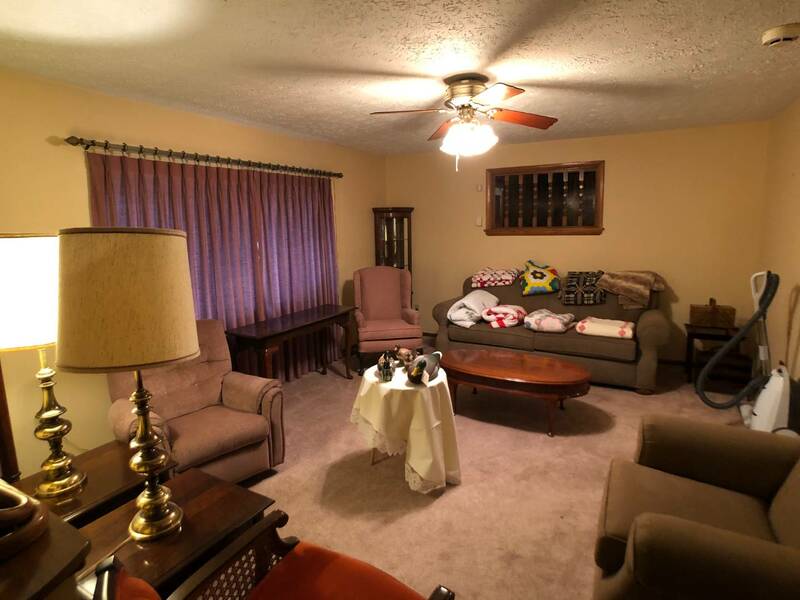 The home is protected with a security system with 6 cameras. 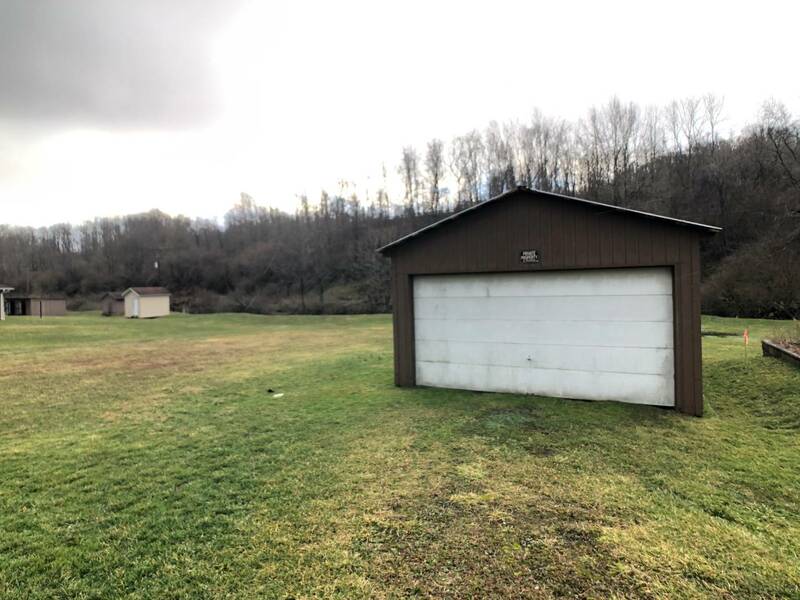 The exterior features a newer composite back deck, attached 2 car garage with workshop area, and a storage building with concrete cellar & electric service. 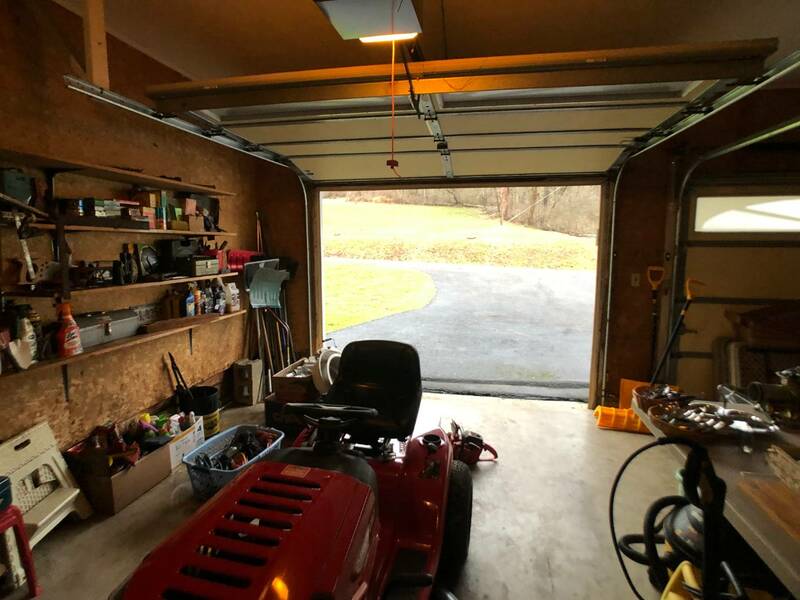 There is an additional detached garage with a workshop as well. 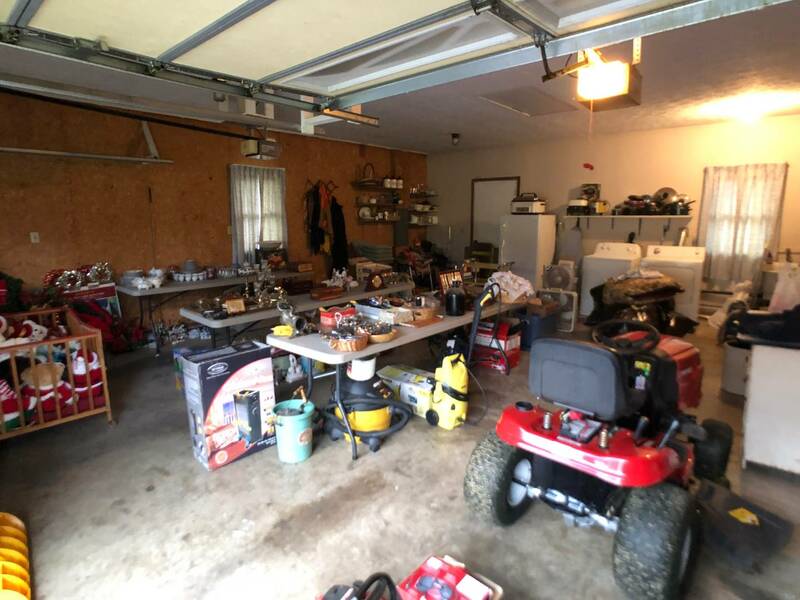 Property to be sold to the highest bidder at public auction Thursday, March 26th at 5:00PM. 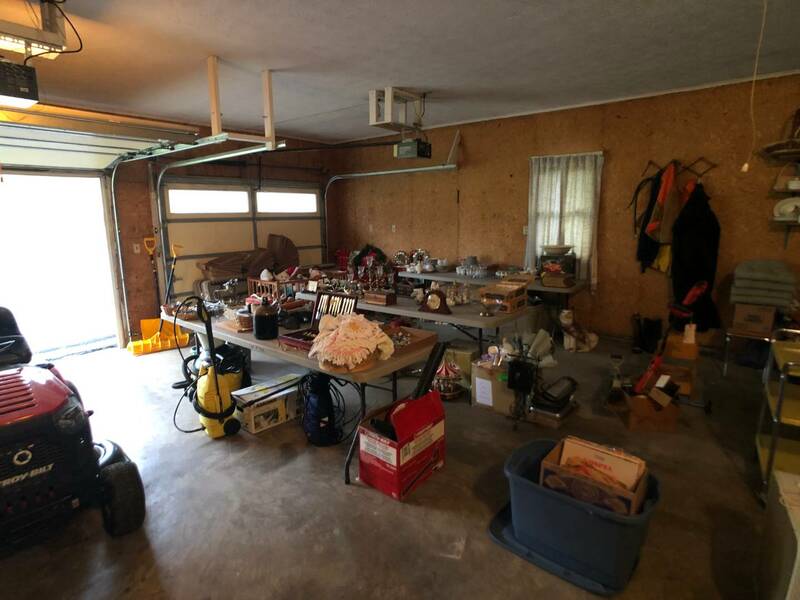 This is a sale by auction; Accordingly, the final sales price may vary substantially higher or lower than the listing price, and is determined via competitive bidding. 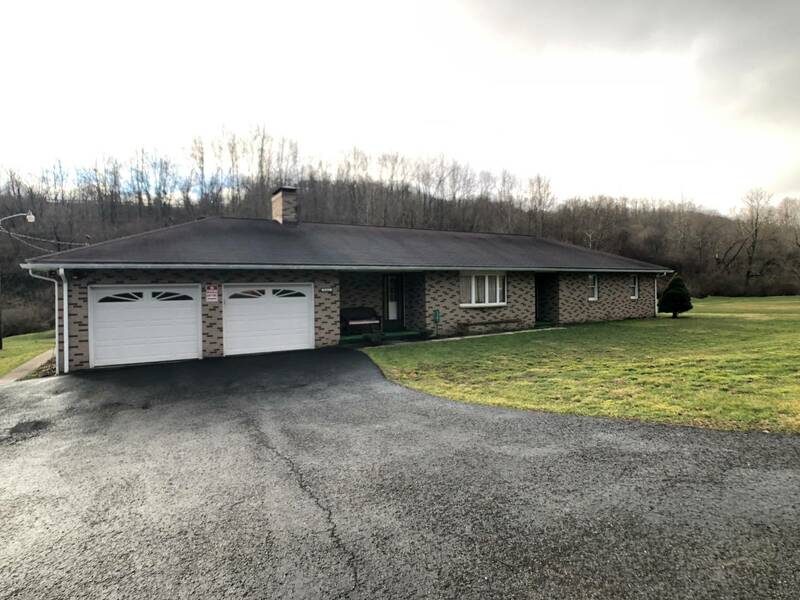 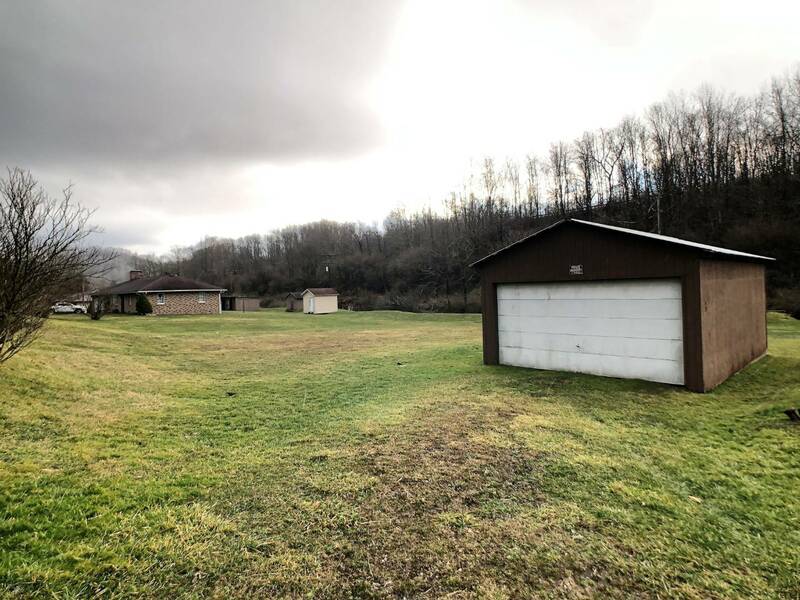 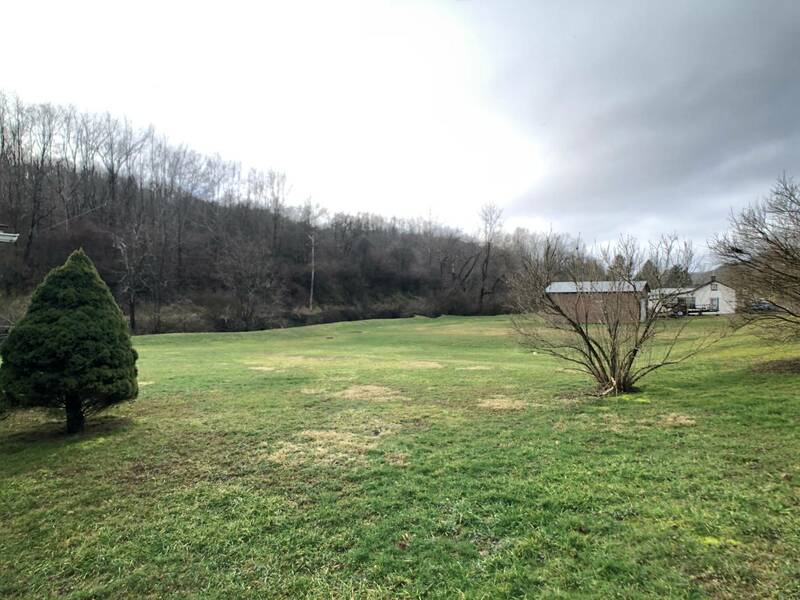 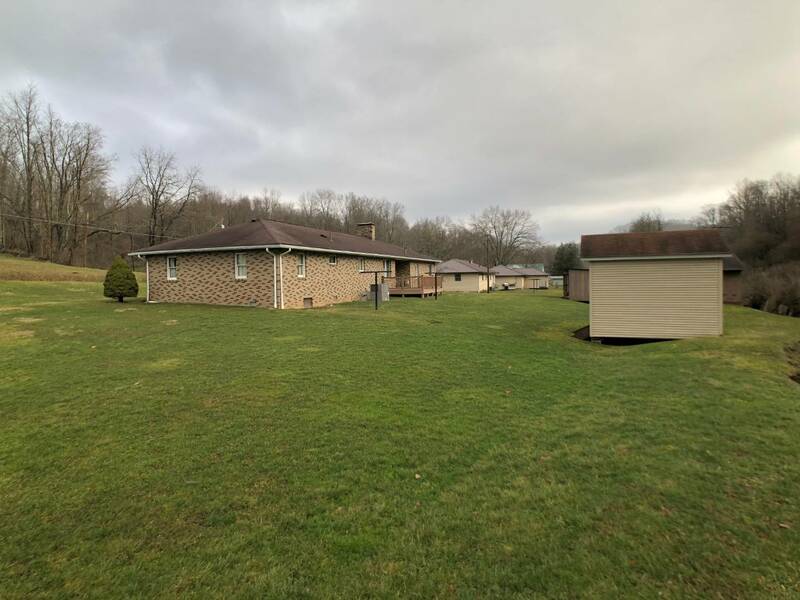 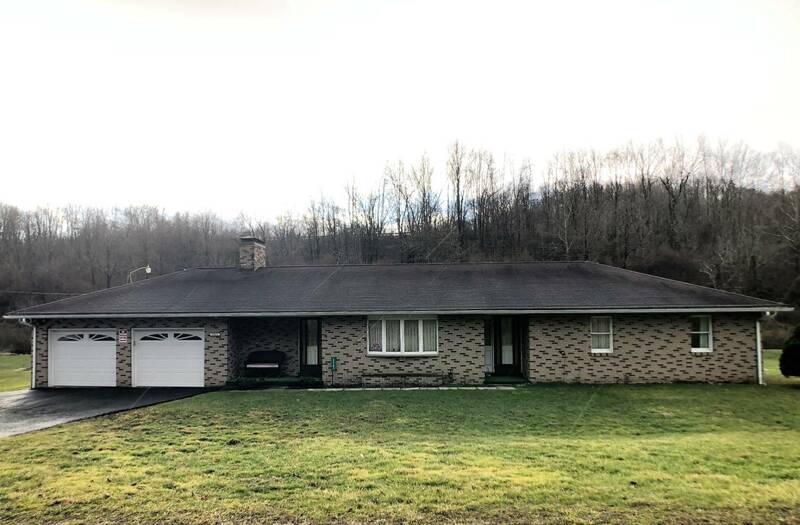 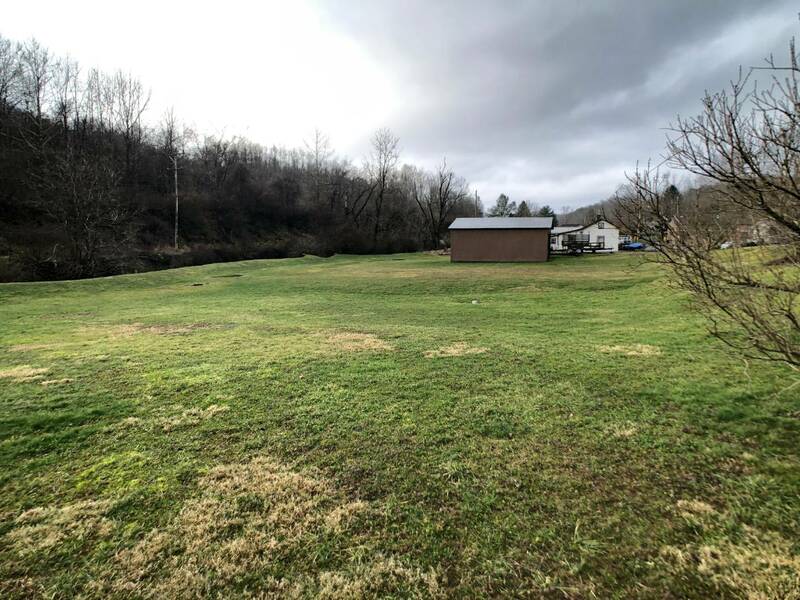 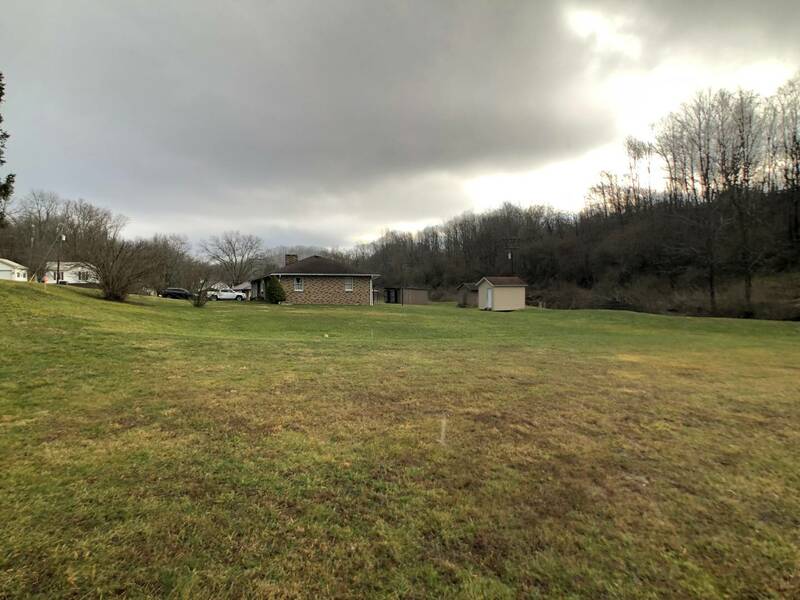 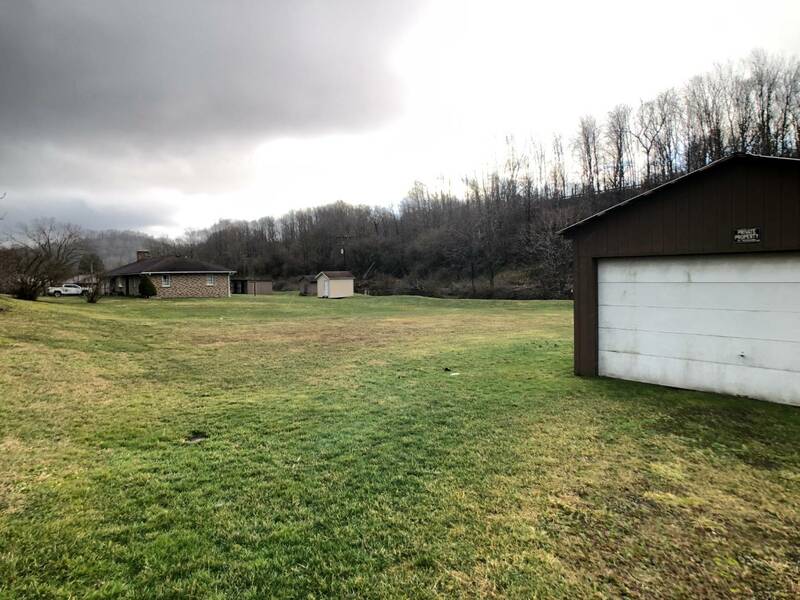 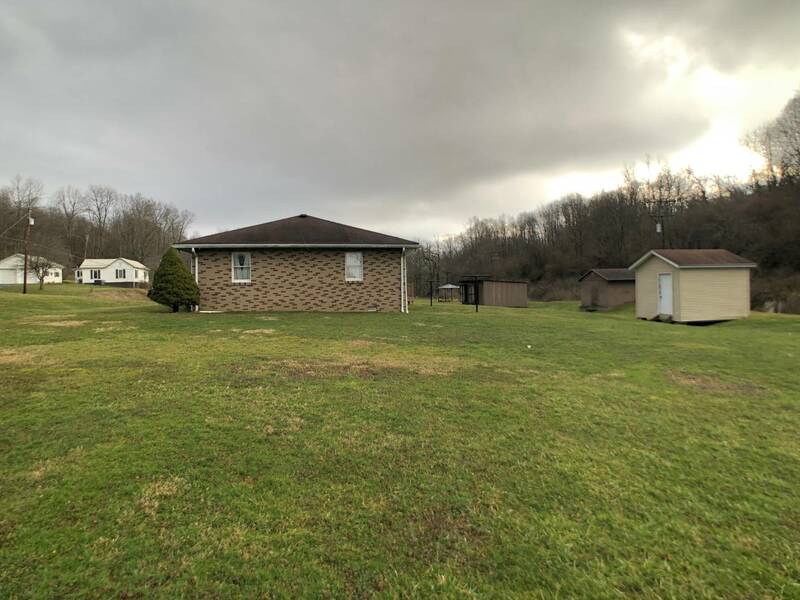 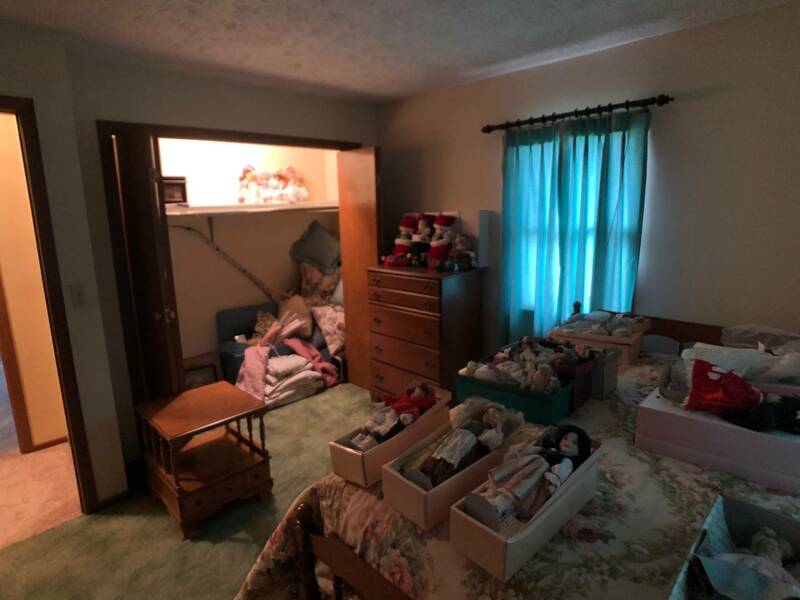 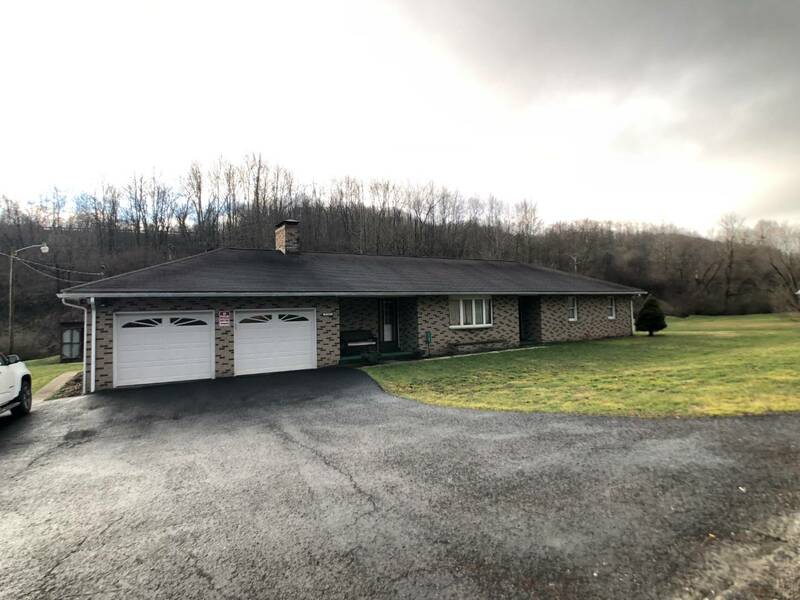 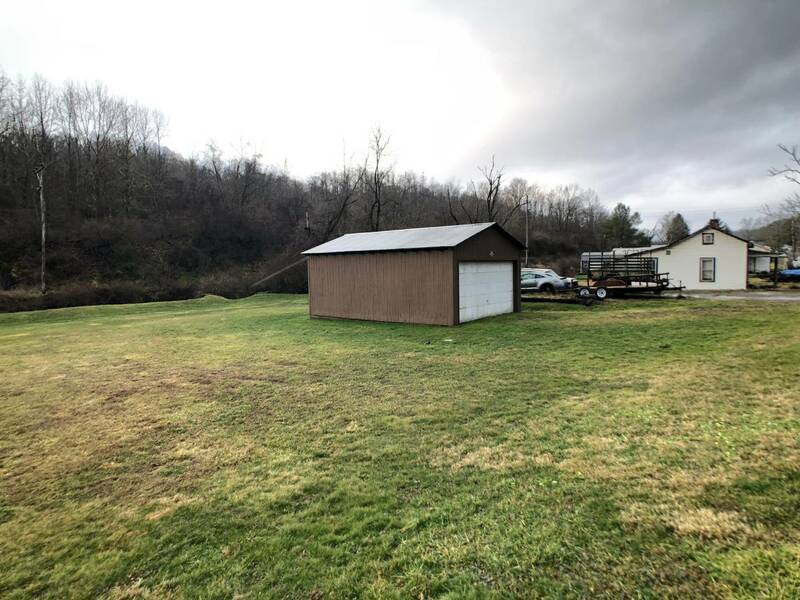 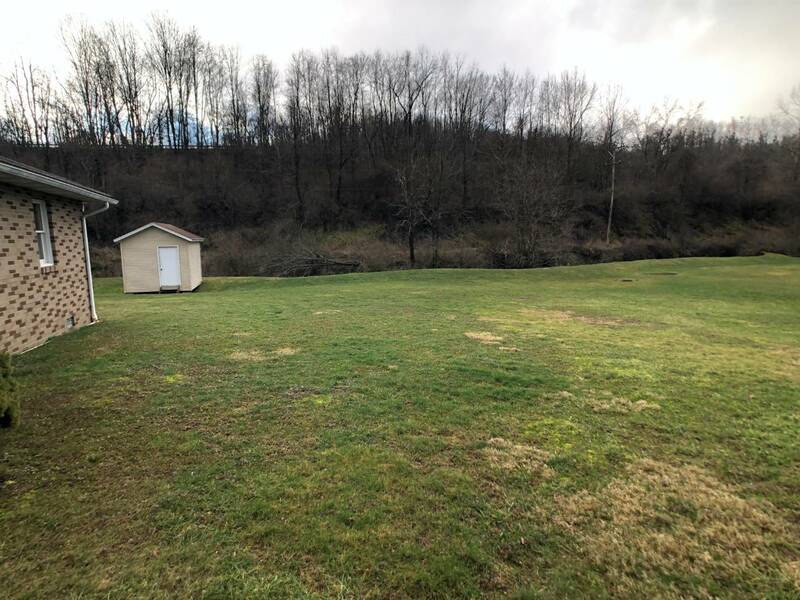 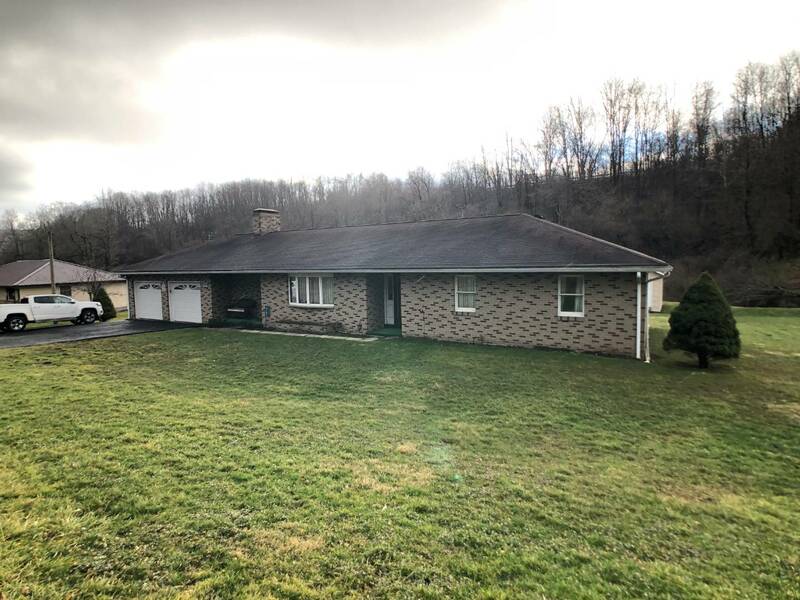 I would like more information regarding the My State MLS Listing #10576445 at 3161 Wilsonburg Road, Reynoldsville, WV. 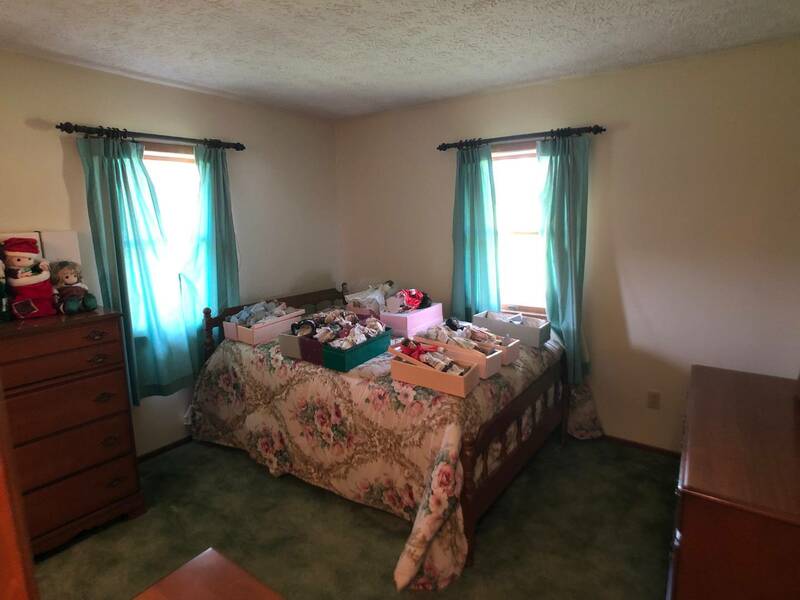 What is 5 minus 5?